Sourced from the Theobroma Cacao tree, our cacao beans have been dried and fermented. They’re certified organic and are vegetarian and vegan friendly, making them a great all-natural ingredient. 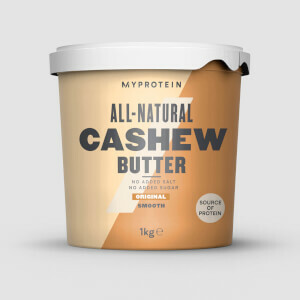 Discover more from our Myvegan range here. 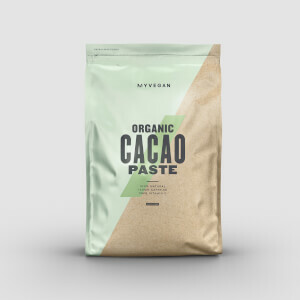 Packed with nutrients and high in fibre, these are an ideal ingredient to add to baking, smoothies and shakes — giving you a delicious and natural chocolatey taste. When to enjoy Organic Cacao Beans? 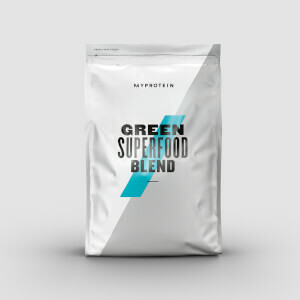 Packed full of fibre, these are perfect for adding to your favourite smoothies, or as a replacement for chocolate chips in cooking and baking. What to enjoy Organic Cacao Beans with? 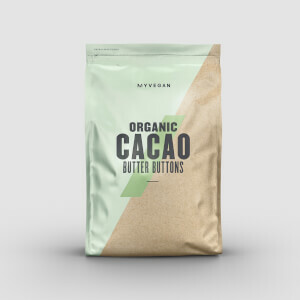 Cacao is an amazing natural ingredient with so many uses — try our Organic Cacao Butter Buttons for a great healthy alternative in your cooking.